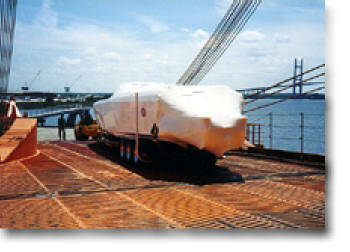 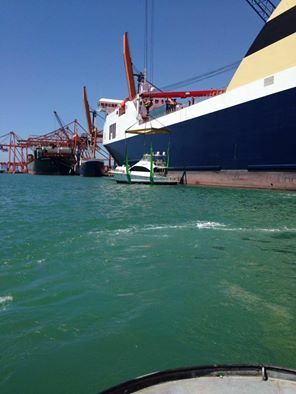 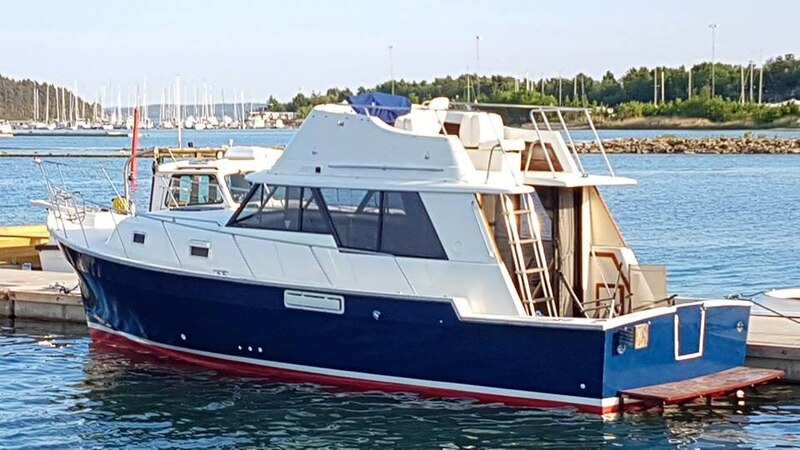 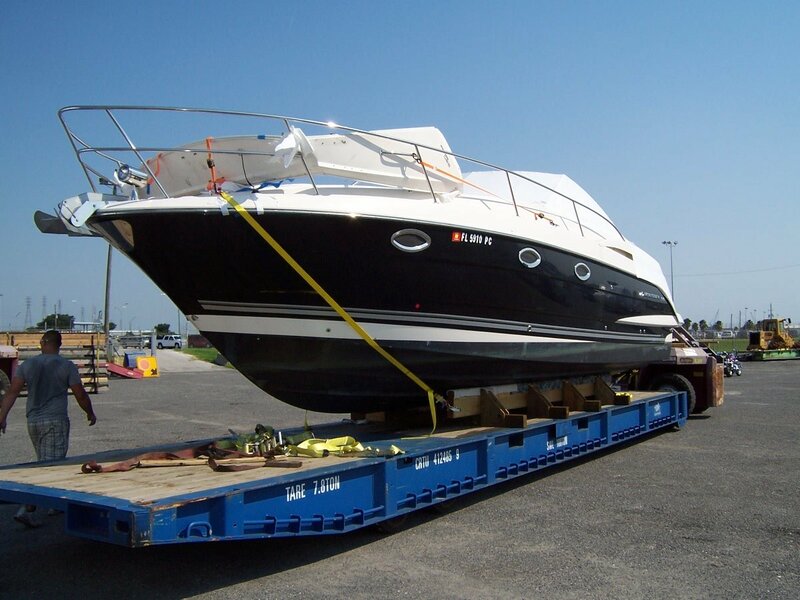 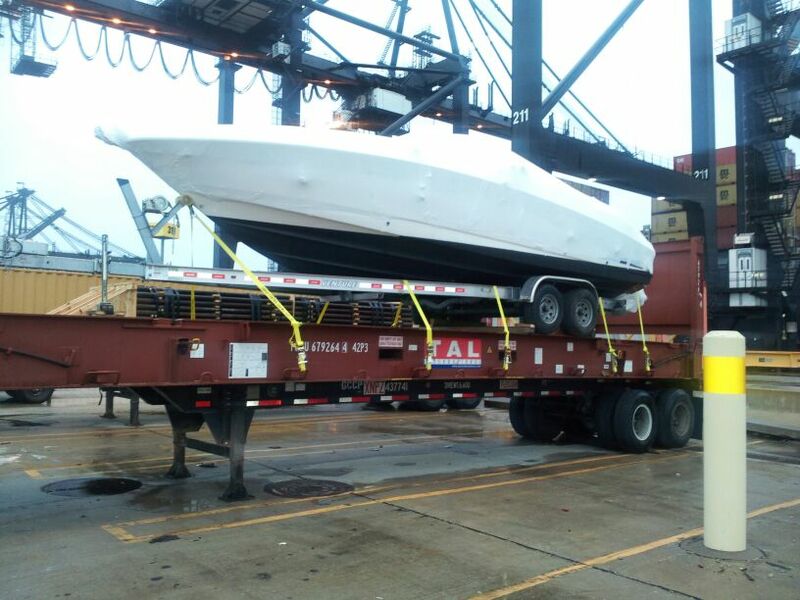 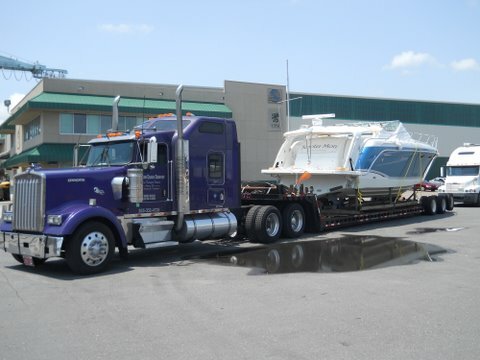 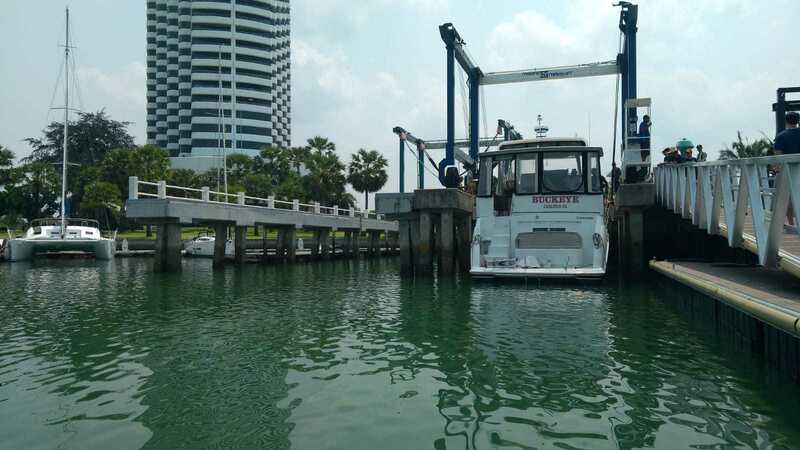 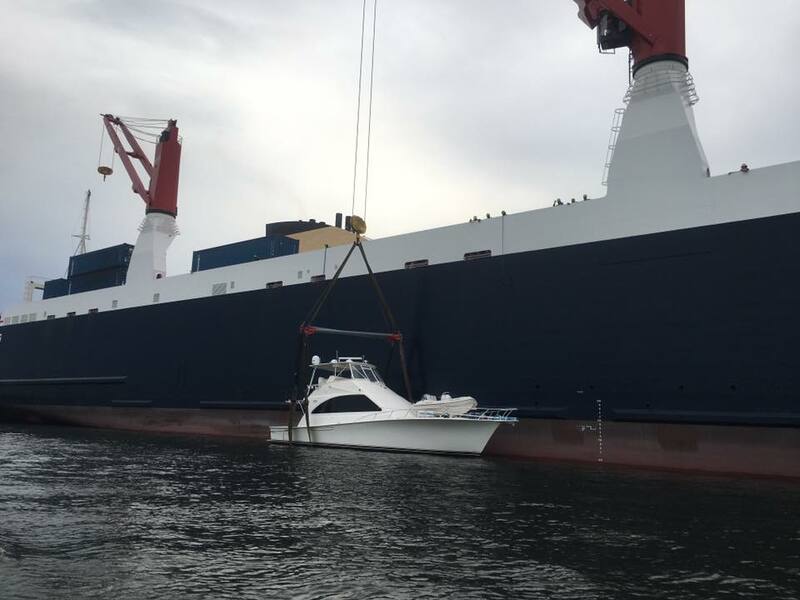 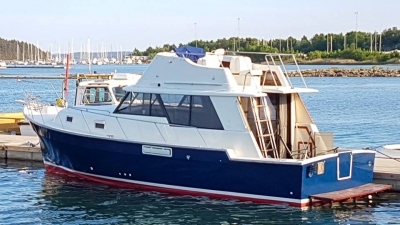 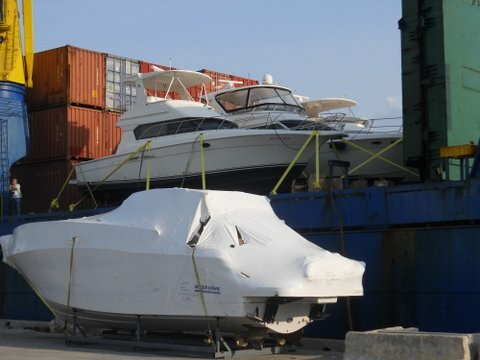 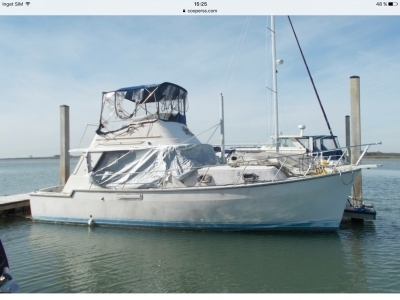 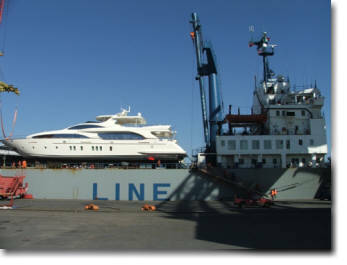 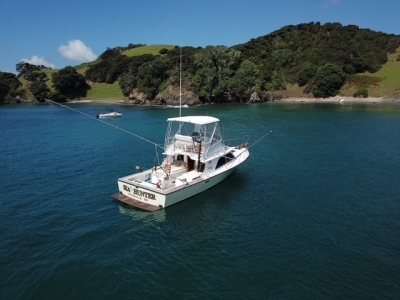 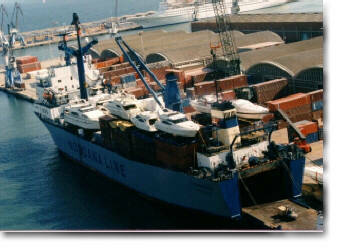 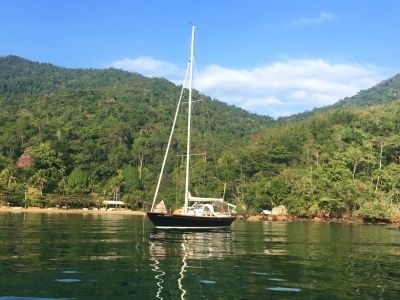 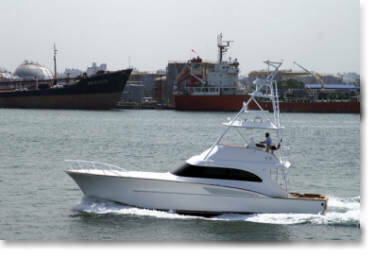 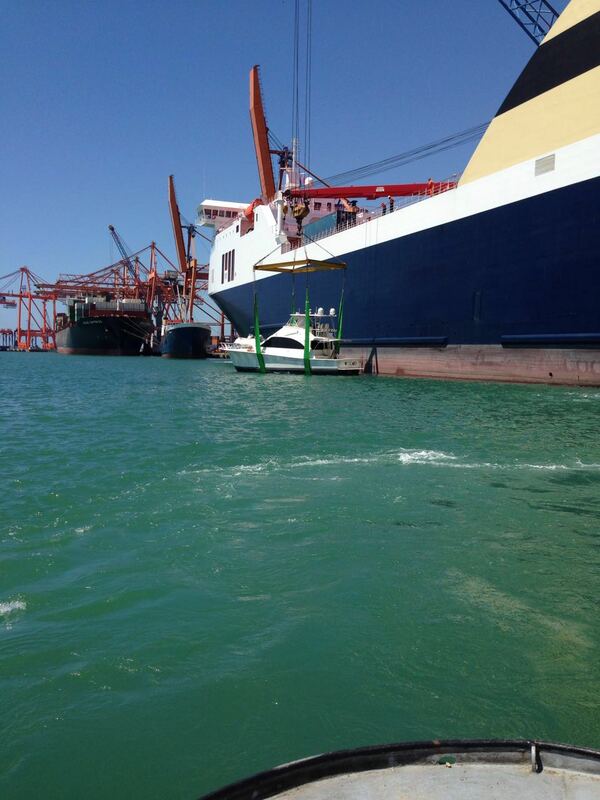 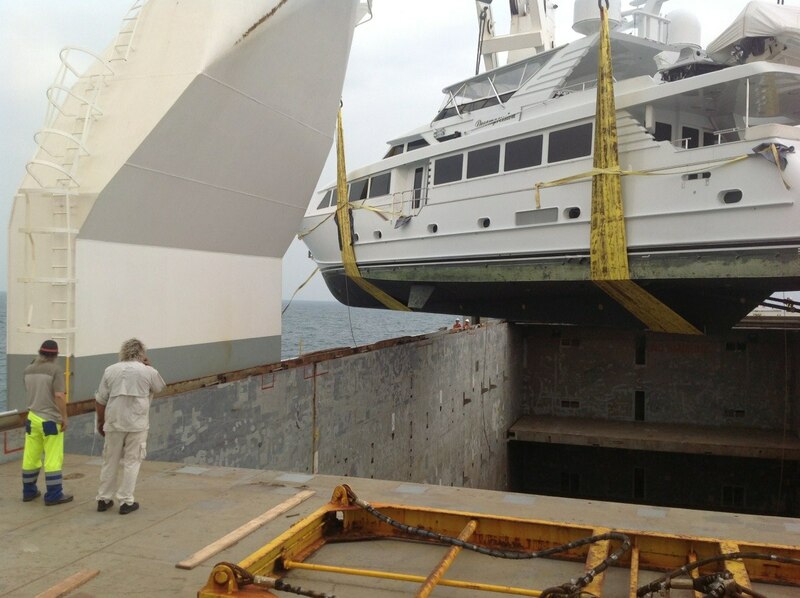 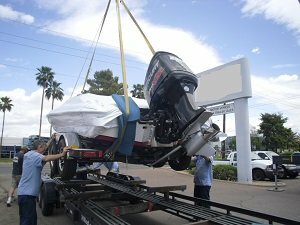 International boat shipping to Europe, Australia, Asia, Far East, Middle East, South America, Caribbean's, Mediterranean, Africa, and New Zealand. 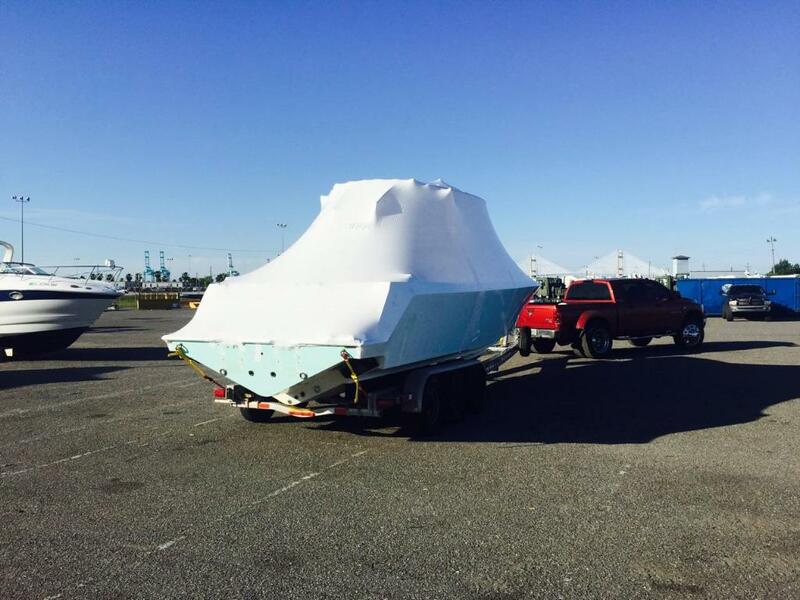 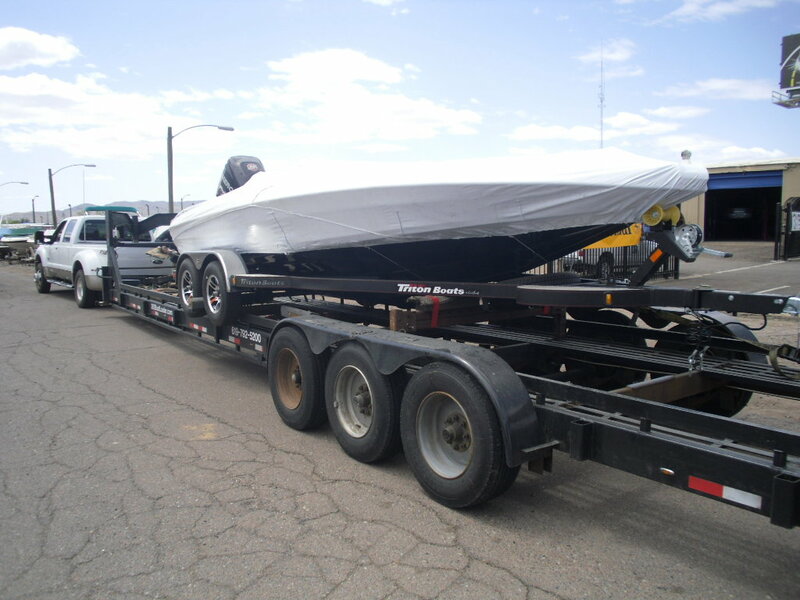 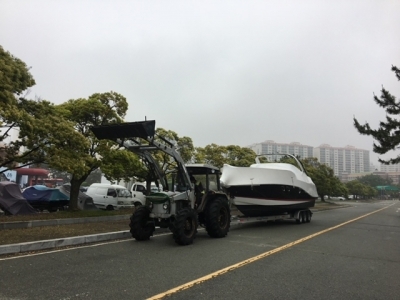 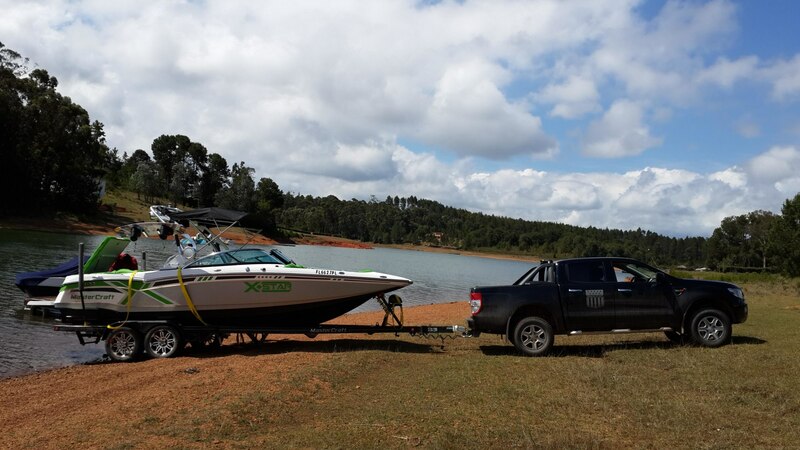 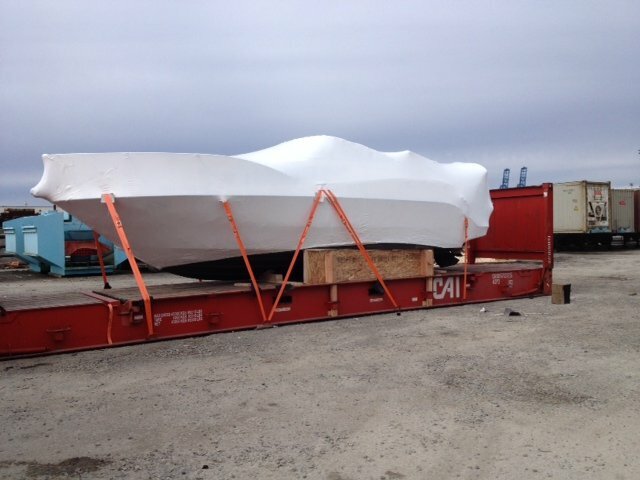 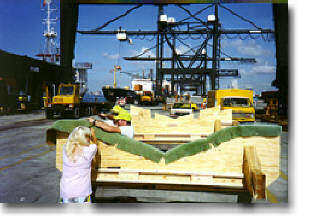 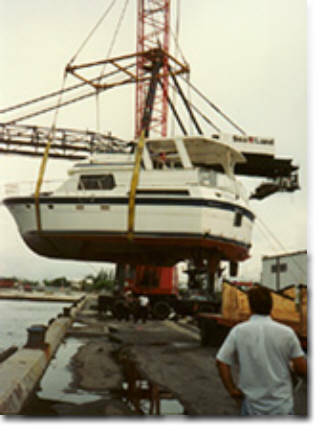 36 ft. sailboat on cradle loaded on a mafi. 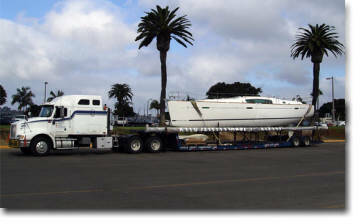 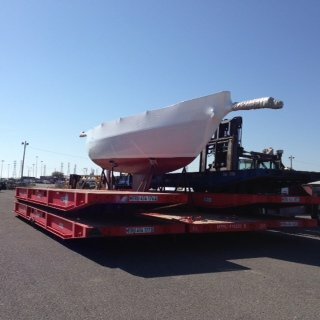 Monterey 330 on a cradle loaded on a 40ft. 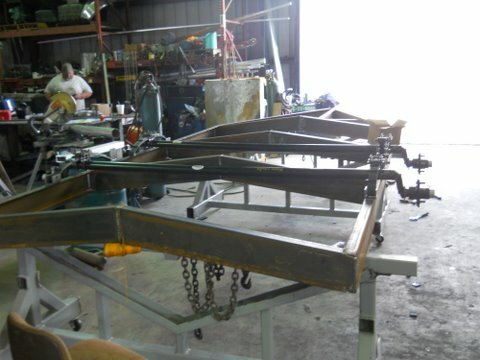 flatrack. 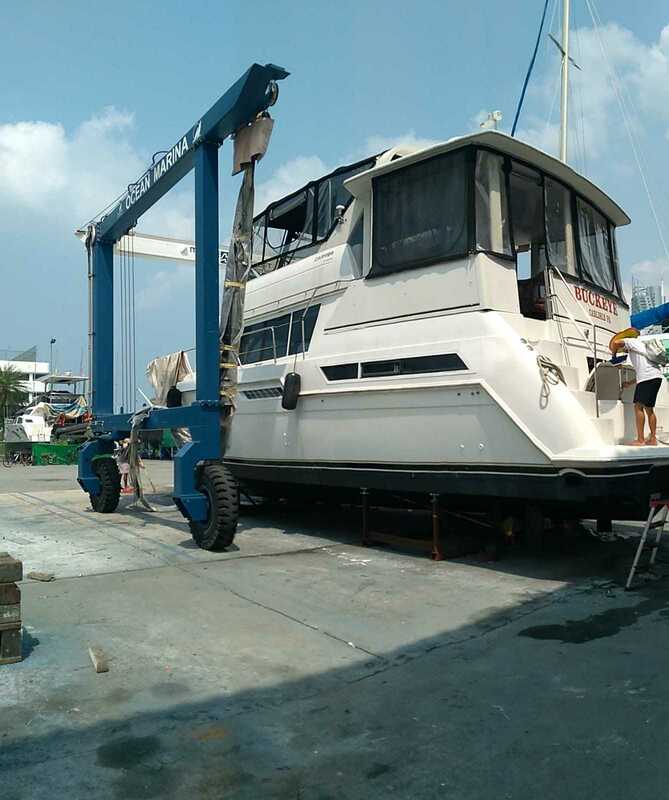 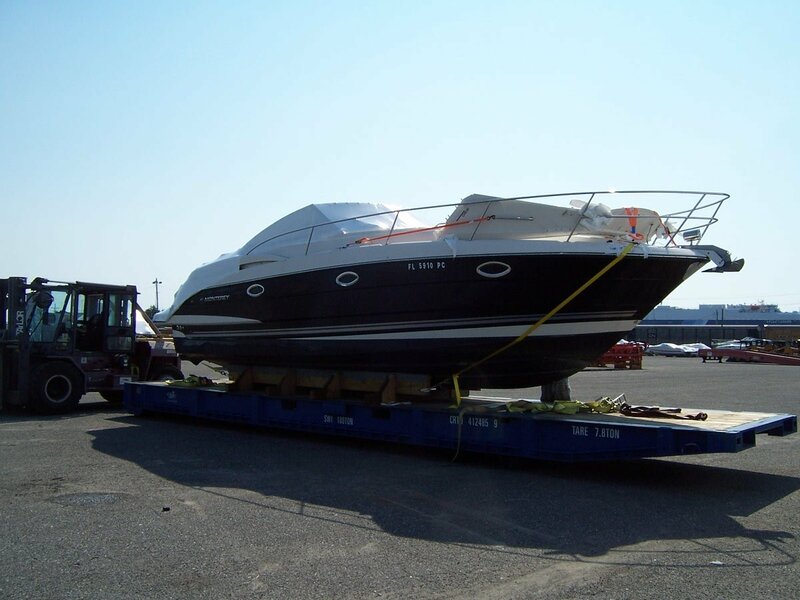 Bayliner 28 on cradle located on a flatrack.